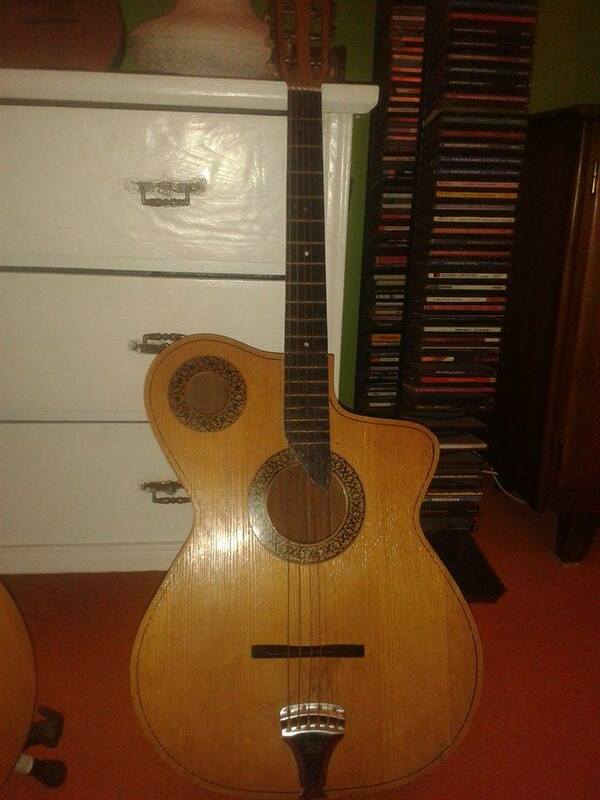 Hi, I bought this unusual guitar. Guy that sold it to me said it's 100 years old. Does anybody knows something about this model? Thank you.